GIGSA was founded in 1994 by a group of suppliers, installers, consultants, a regulator and an academic at the Faculty of Engineering of the University of the Witwatersrand. 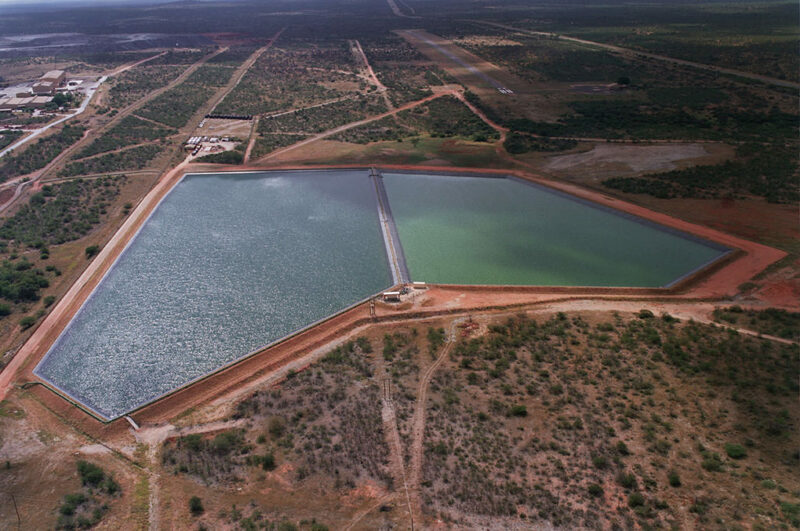 The founding of GIGSA coincided with the publication of the first edition of the Minimum Requirements Series by the then Department of Water Affairs and Forestry. The intention of the Minimum Requirements was to regulate waste management as a whole, but also waste disposal by landfill in South Africa, which made the use of geomembranes mandatory. 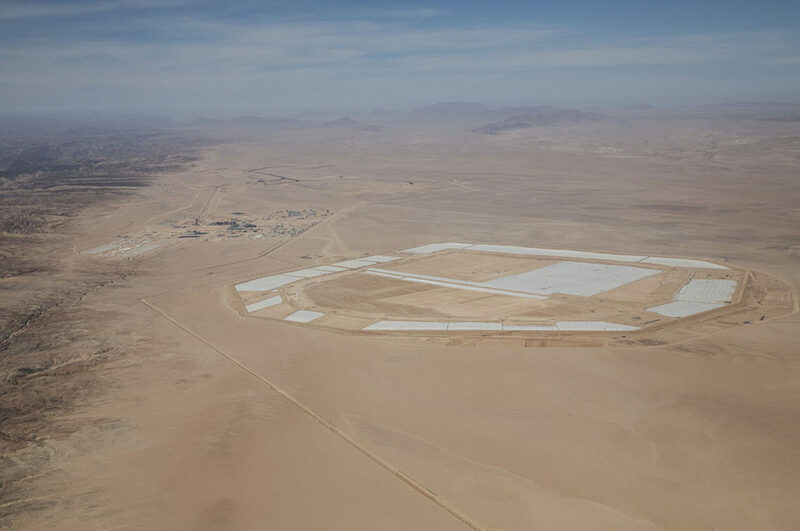 This reinforced the need for an organization like GIGSA, as geosynthetics were largely unknown construction materials at that time. GIGSA was, furthermore, founded as the South African Chapter of the International Society of Geosynthetics (IGS). The IGS was established in 1984 with, in broad terms, the same objectives as GIGSA. The IGS became the first non-founding member of the Federation of Geo-Engineering Societies (FedIGS) in 2011. The founding members of the FedIGS are the International Society of Soil Mechanics and Geotechnical Engineering (ISSMGE), the International Society of Rock Mechanics (ISRM) and the International Association for Engineering Geology and the Environment (IAEG). The aim of the FedIGS is to facilitate collaboration and provide means of structured and formal communication between the organizations. 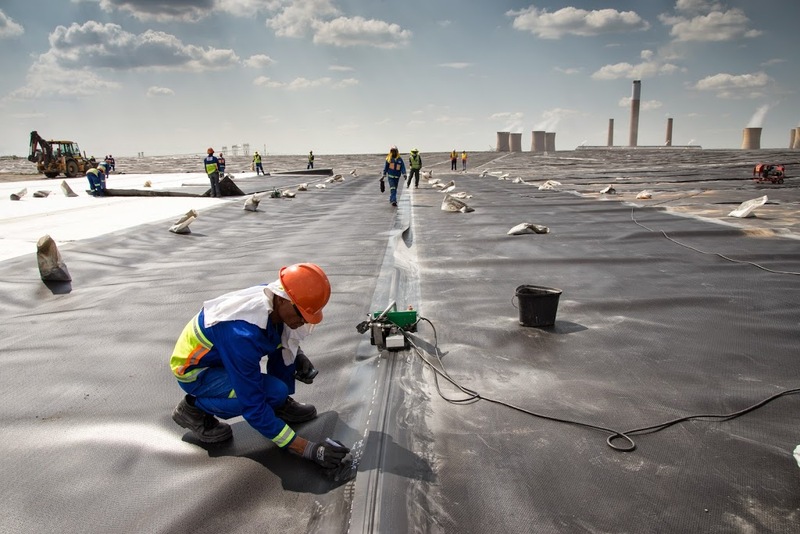 GIGSA is actively involved in the development of geosynthetics specifications within the working groups of the SABS sub-committee on geosynthetics with the ultimate goal to provide a complete set of national standards. 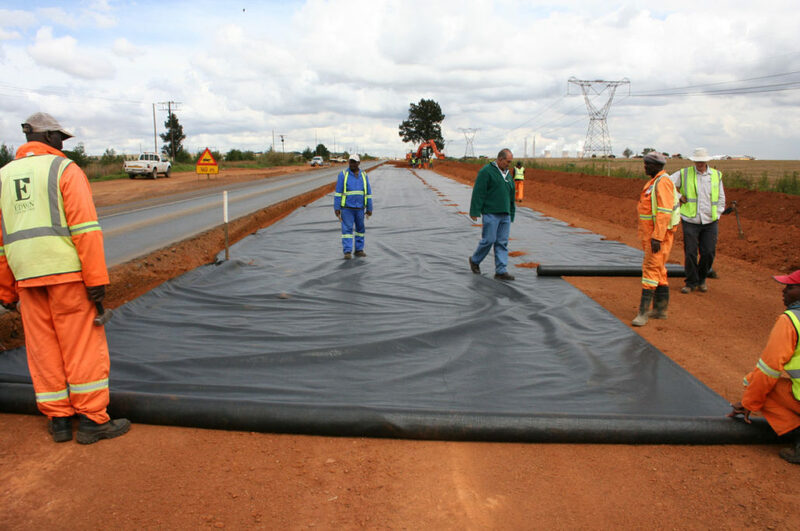 This will aid in standardising the specification and use of geosynthetics in South Africa. Given that the use of geosynthetics is likely to increase significantly with the promulgation of the National Standard for Disposal of Waste to Landfill. 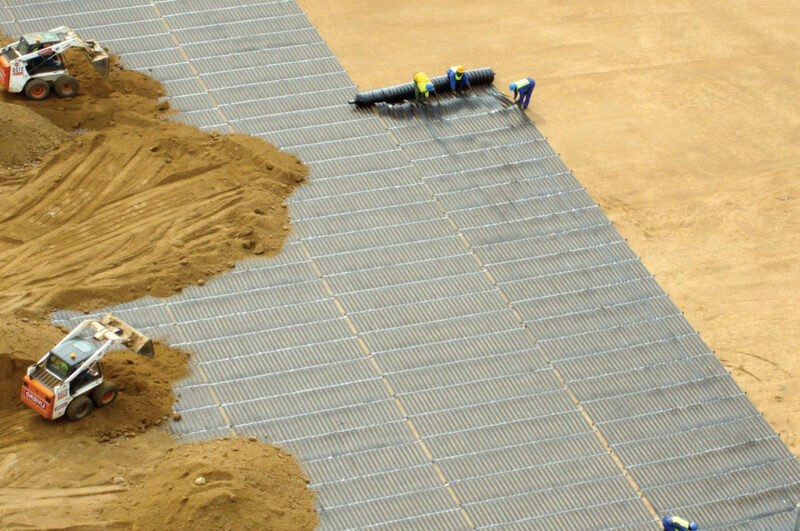 Such standardisation will be beneficial to clients, engineers, suppliers and installers involved in geosynthetics projects.